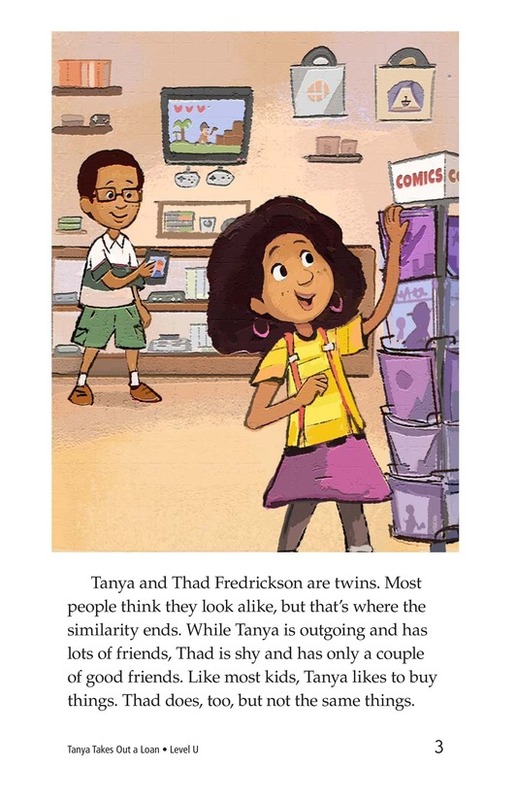 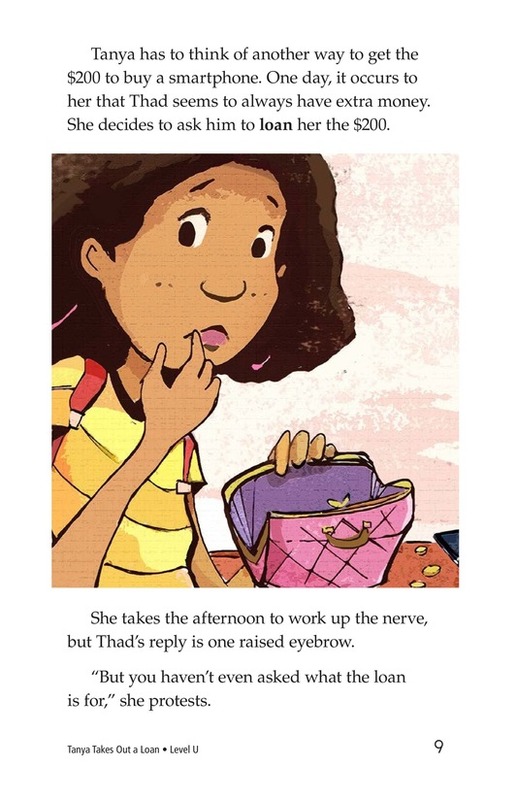 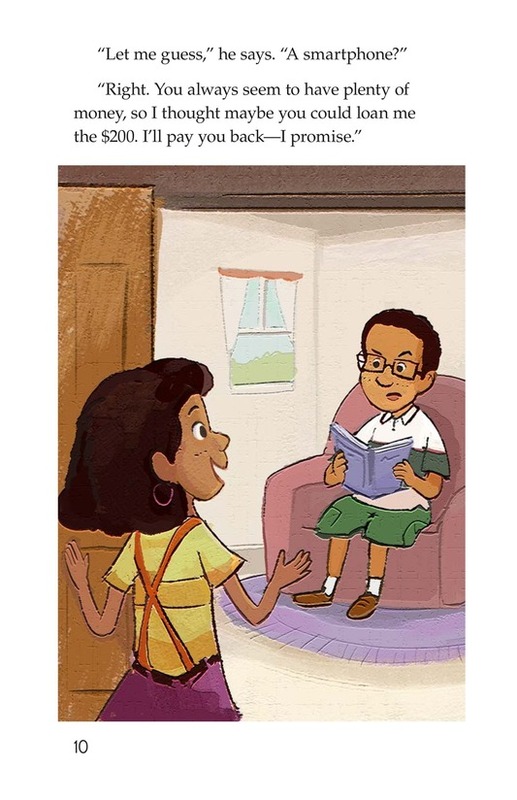 Tanya and Thad are twins, but they aren't the same about everything. 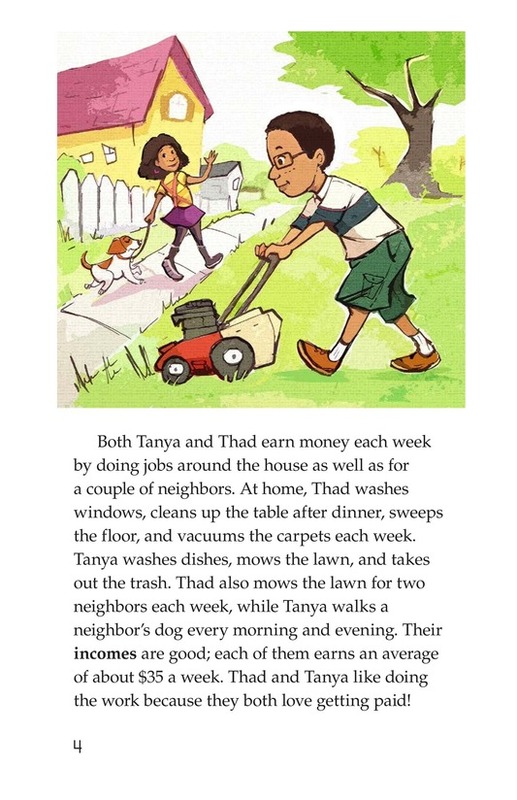 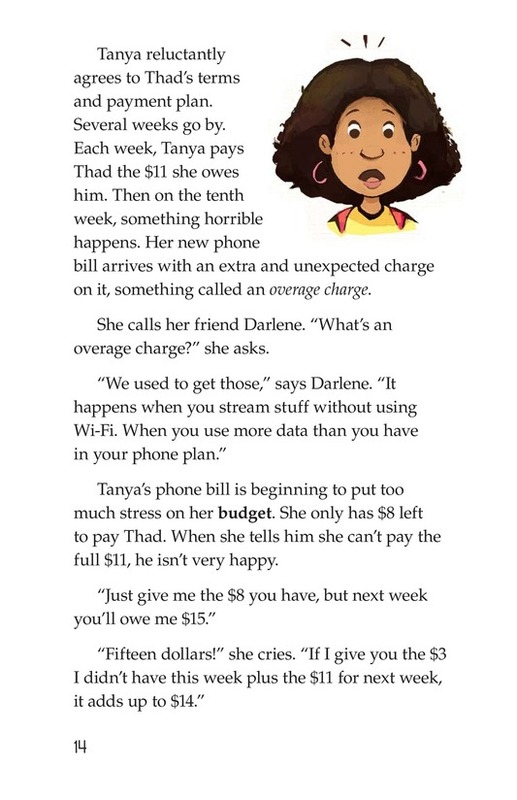 Thad likes to save his money, and Tanya likes to spend hers! 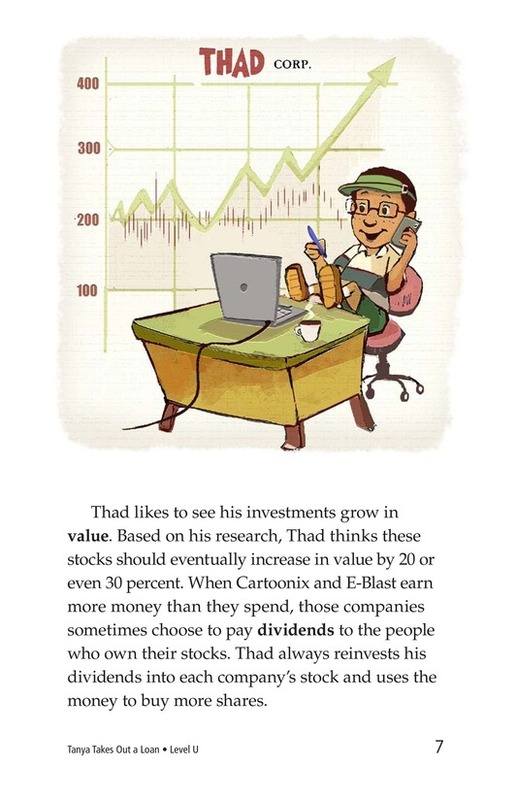 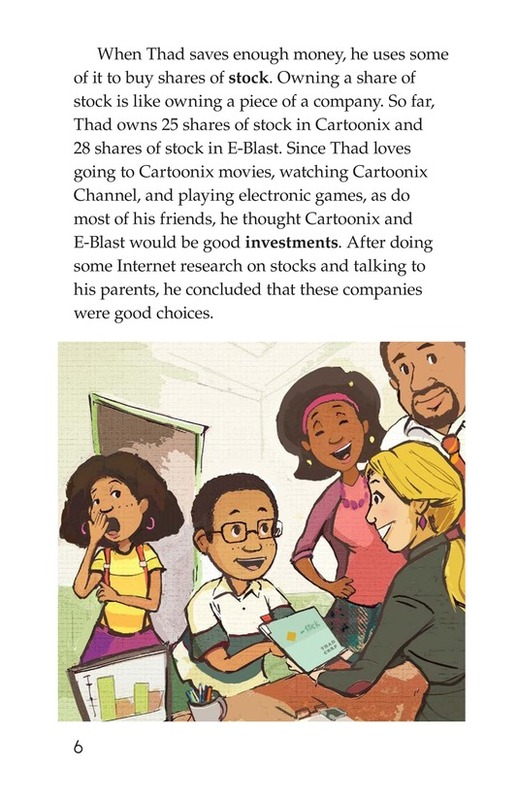 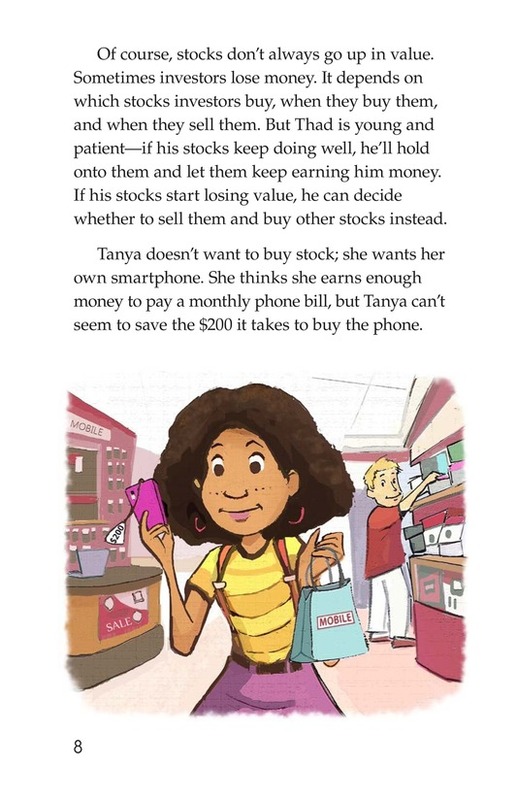 Thad is learning to invest in stocks so he can earn more money. 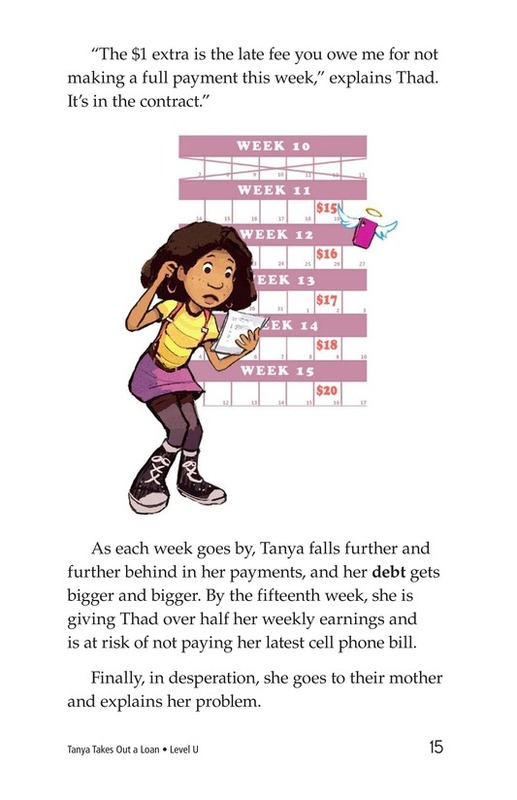 Tanya likes the latest clothes and music; she spends her money as fast as she makes it! 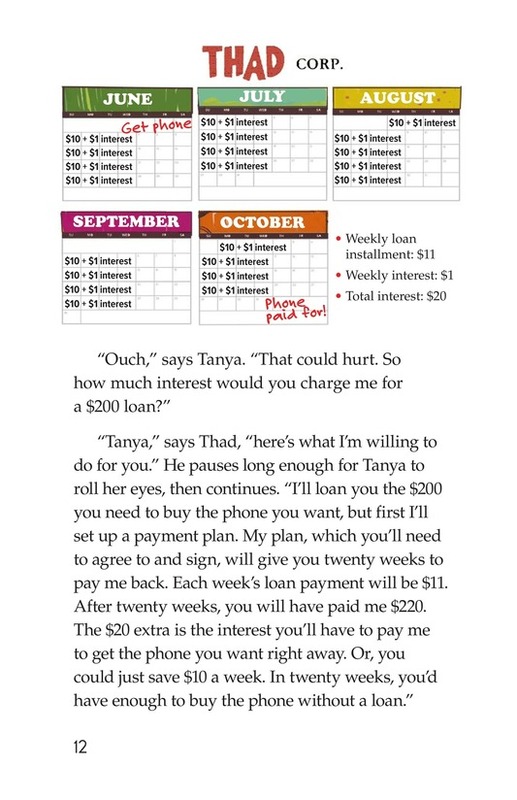 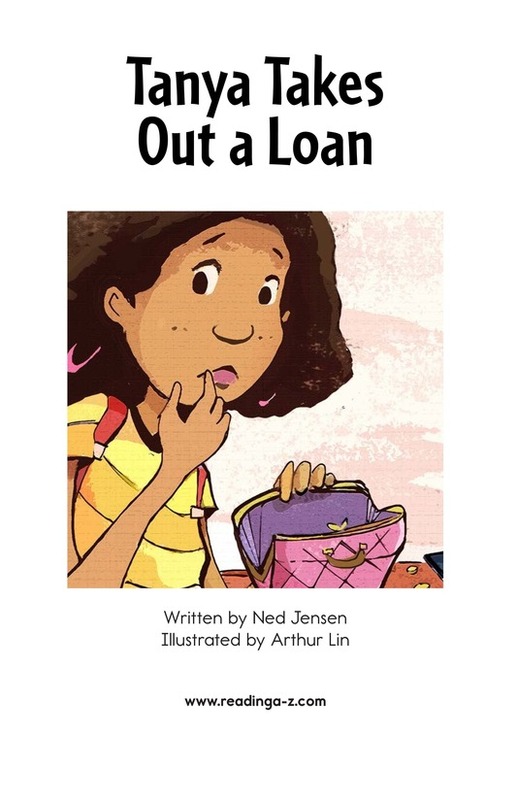 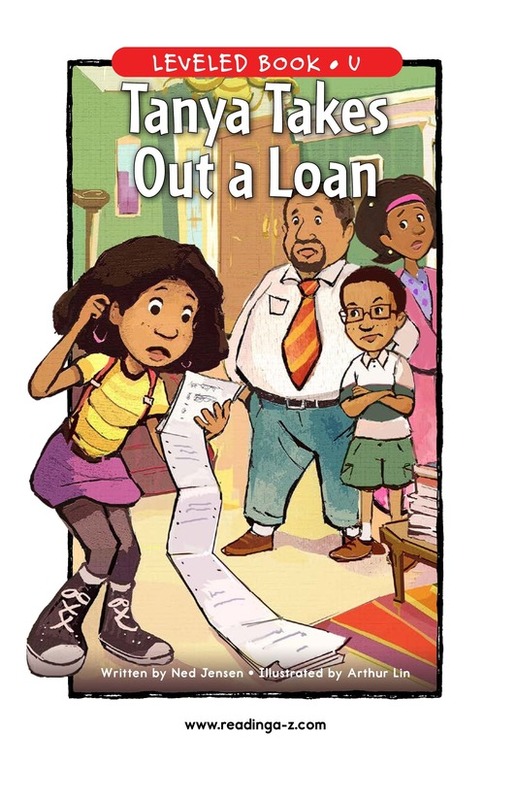 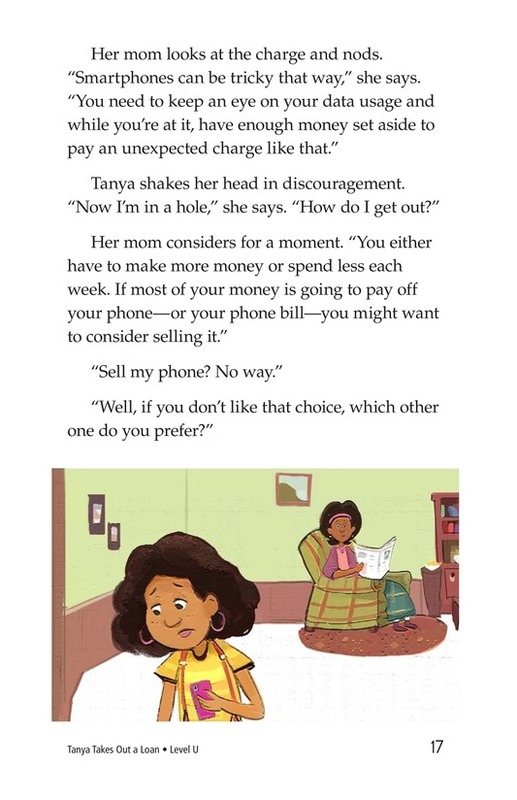 When Tanya can't wait to buy the latest smartphone, she goes to her brother for a loan. 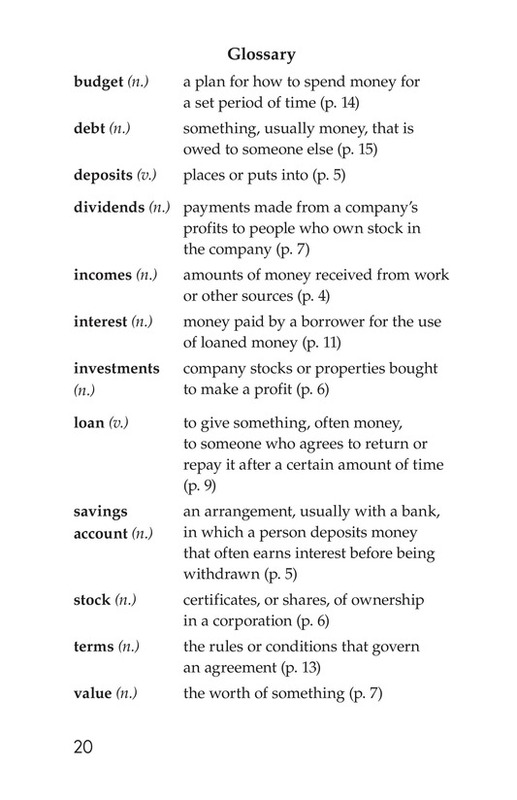 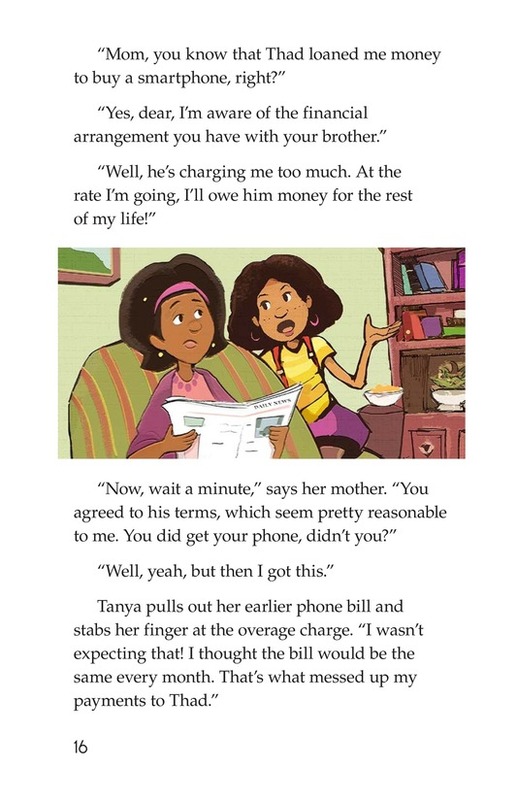 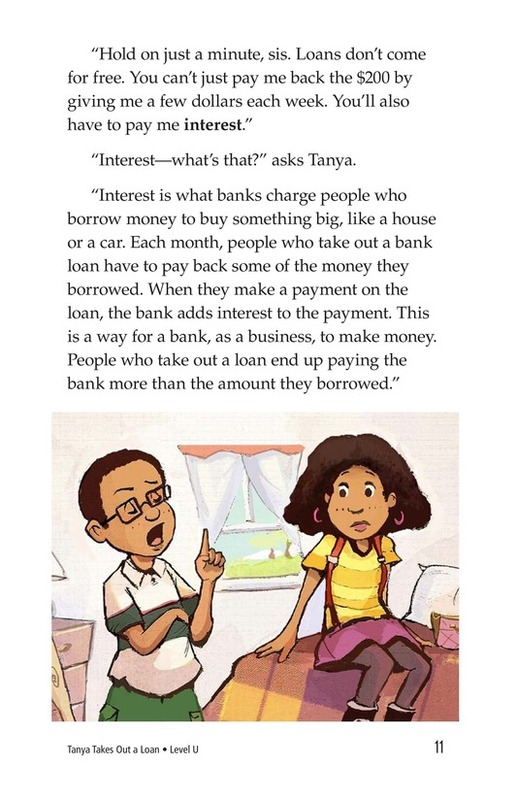 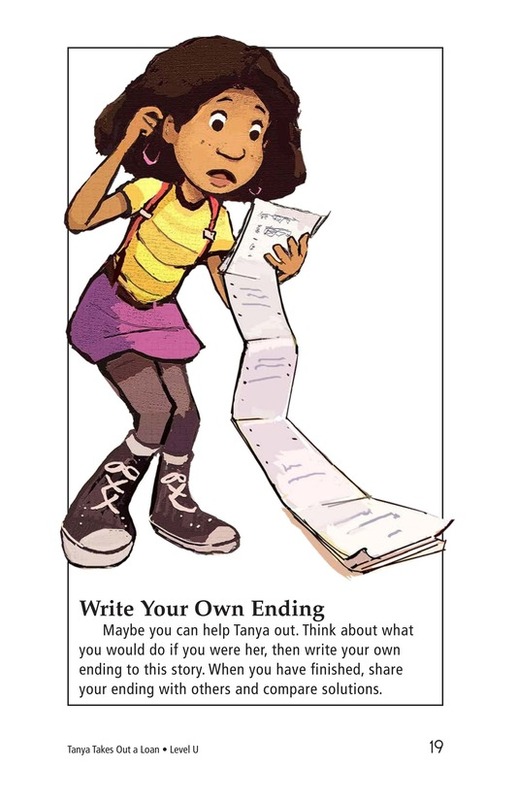 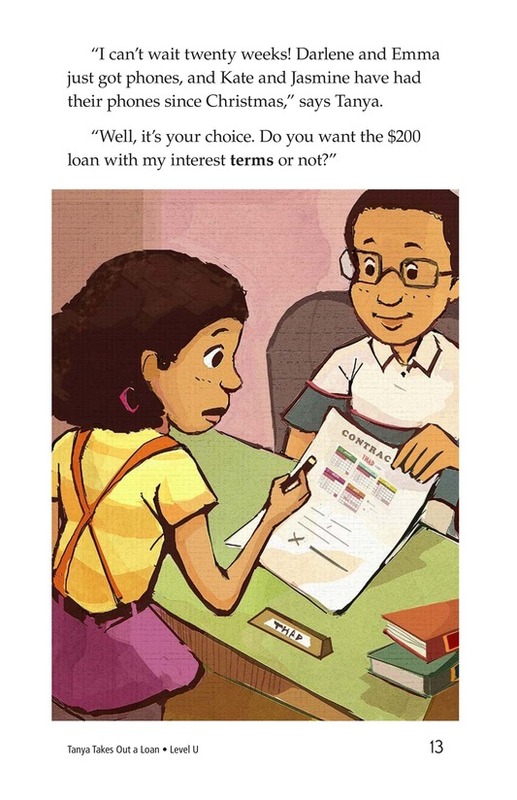 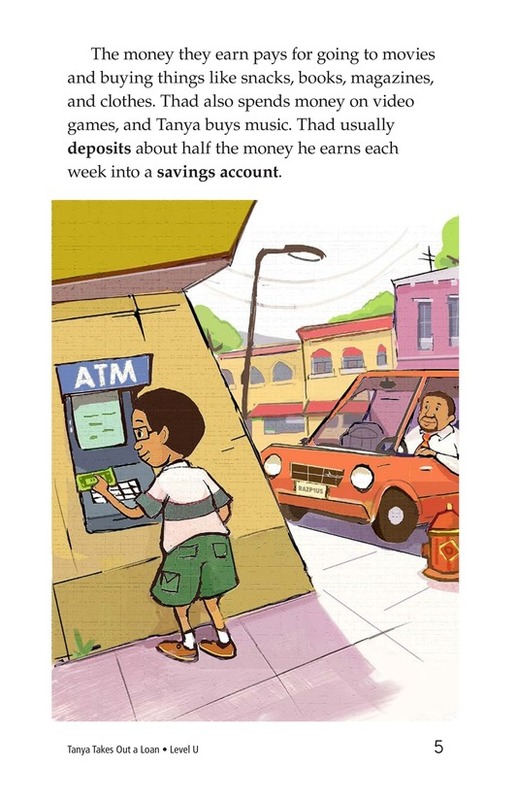 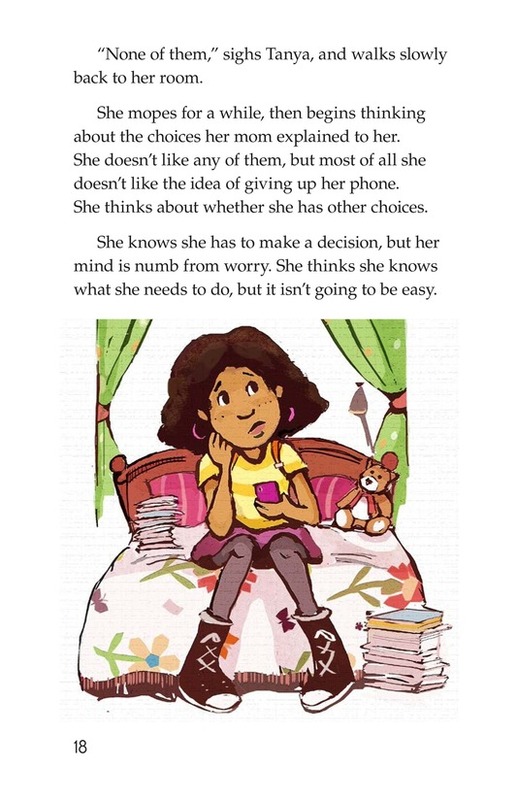 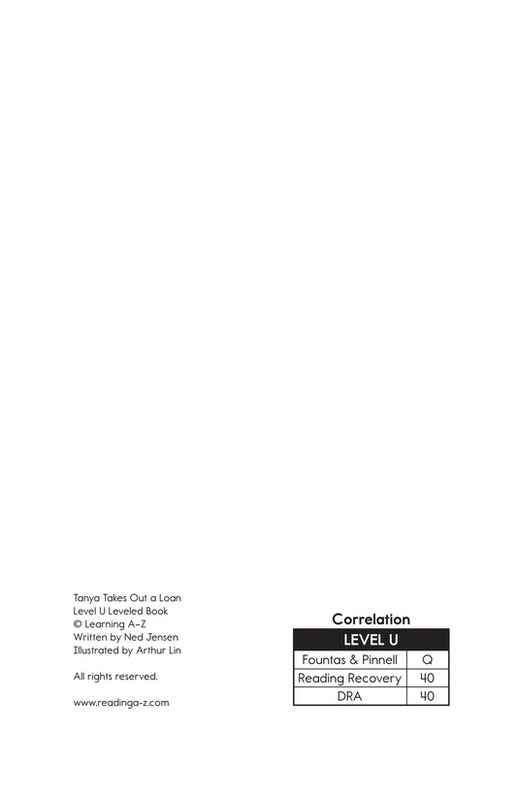 Readers will find out the hard lessons that Tanya learns regarding money management.